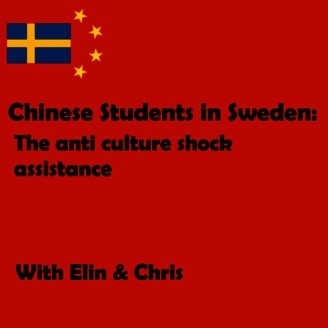 The anti culture shock assistance. 3. How to Find Accommodation, Solve Housing Issues and What to Bring to Sweden!